With such heavy discounting last year, many retailers slashed their prices indiscriminately, eating into profits and margins. Omnia Retail says "offering the lowest prices on everything isn’t the way forward"
According to a report by Omnia Retail, around 96,000 of the 200,000 registered retailers in the UK are putting their business at risk by failing to grasp the importance of an effective pricing strategy. The pricing and automation specialist said its figures suggest that huge numbers of retailers are either investing in a strategy that doesn’t work or not dedicating enough time to pricing in order to maximise its potential. Although almost all (96%) of the organisations surveyed said they have a pricing strategy in place, 30% said they don’t see it as a central part of their business. Amongst this group, 7% of retail organisations said they view their pricing strategy as “unimportant”, with 13% even describing it as “very unimportant”. This suggests that their model doesn’t work, or that they do not dedicate enough effort to pricing in order to maximise its potential. However, time constraints are also an issue, with the report finding that 34% of retailers feel under pressure to change prices on a regular basis but only 15% find the time to do so frequently. The heavy discounting that took place across the home improvement sector last year piled a lot of pressure on retailers trying to remain competitive and many indiscriminately cut their prices resulting in lost profits and margins. It is interesting to read in the report that 27% of retailers have lost out on margins due to price cutting in the past. Meanwhile, 88% of retailers say they carry out competitor price checking but only 48% act on it. Omnia Retail explains that certain models, such as dynamic pricing, can actually increase revenue and margins by helping retailers to price more intelligently. He continued: “Demand for individual products will be differently affected by changes in price – a concept known as ‘price elasticity of demand’. Therefore, offering the lowest prices on everything isn’t the way forward; indeed, such a strategy can create a false economy wherein retailers lose money on selling ‘inelastic’ products at far-below market value and, thus, see vastly diminished returns. The company has published its report this week with a view to helping retailer’s recognise the importance of having an effective pricing strategy in place, as worryingly, almost half of retailers surveyed admitted that a poorly-executed approach has damaged business in the past. Mr Roose explained: “Pricing strategies are nothing new; in fact, there are numerous pricing models in today’s market. At its core, every approach aims to meet business objectives; for example, maximising profit or increasing market share. 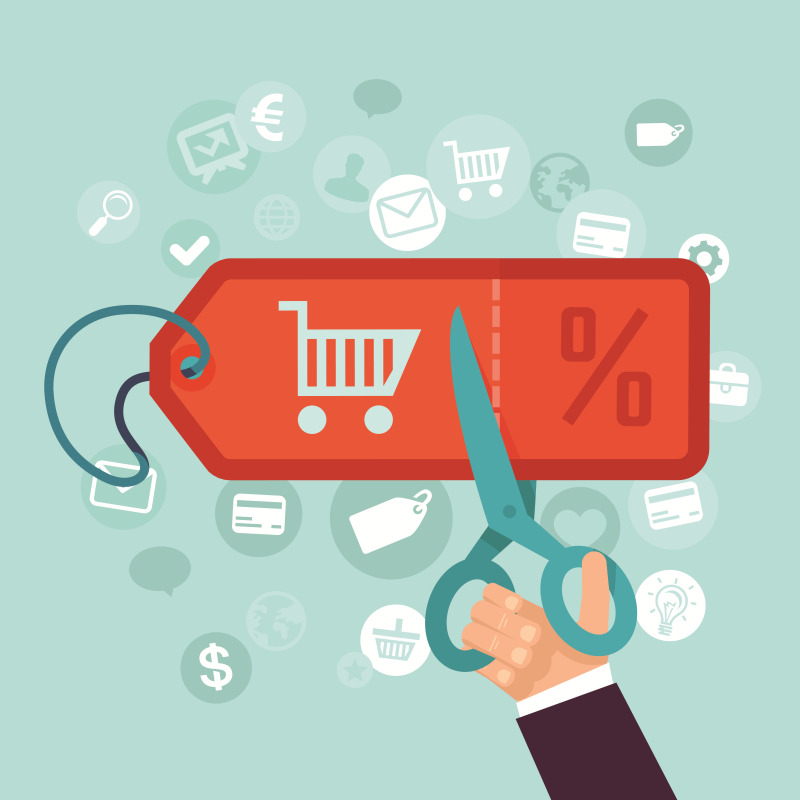 “However, many retailers don't understand just how vital pricing is to marketing and sales, and too many retailers overlook the power that pricing can have on their margins and profits. Overall, the research suggests a clear disconnect for retailers between simply implementing a pricing strategy and actually using the pricing strategy to its full potential." According to the report, retailers lose roughly 1.97 million hours (246,000 working days) price checking every week and a whopping 83% of retailers think price watching is ineffective for their business, which Omnia Retail says, suggests they aren’t doing it properly.